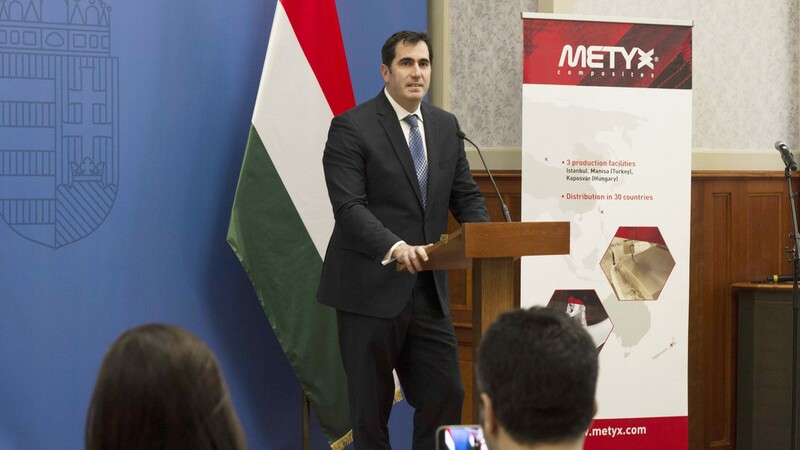 METYX Group has concluded discussions with the Hungarian Investment Promotion Agency (HIPA) and secured a 50% matched Government funded incentive package to support an investment project to expand METYX Hungary Kft. 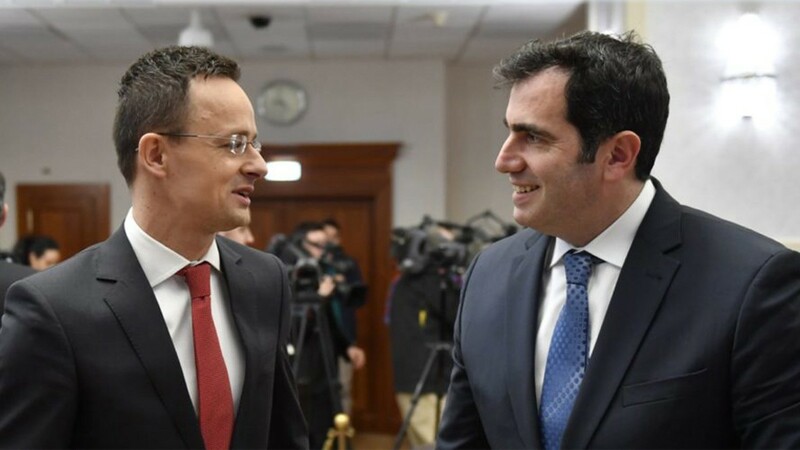 HIPA works closely with the Hungarian Ministry of Foreign Affairs to attract inward investment from overseas companies into Hungary to create new jobs and build its economy. The combined investment funds will be used to significantly expand the existing facilities at the Kaposvár site over the next five years, to increase production capacity for knitting glass and carbon fibre textiles and to expand its fabric and core kitting service. METYX Hungary has 15,000 sq. m of covered factory space and 67,000 sq.m open space currently operational, which is only 35% of the 230,000 sq. m former North American Bus Industries (NABI) production site acquired by METYX in 2013, so the site has plenty of space for this planned expansion and further growth in the future. The fabrics and kits manufactured by METYX Hungary are aimed at producers of composite parts used in major industrial market sectors including: building and construction, boatbuilding, automotive, transportation and wind energy; the ISO 9001 accredited Kaposvár site has completed intensive supply chain qualification programs with key wind turbine manufacturers.